Home Page - Self Help Inc. 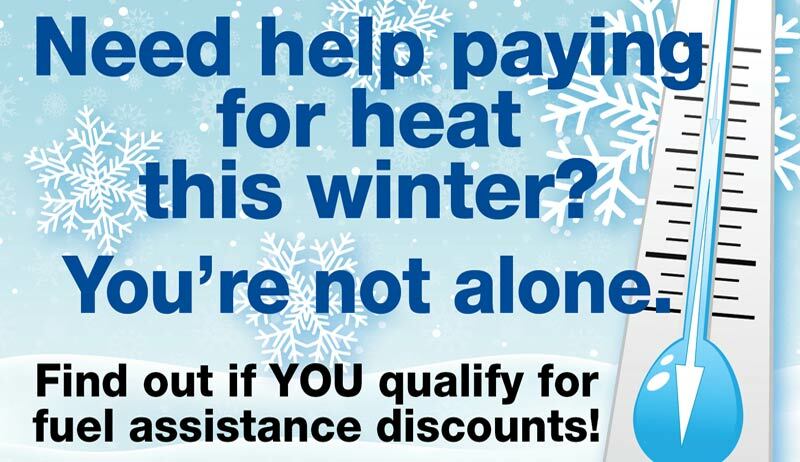 Learn about fuel assistance and weatherization programs to help keep your family warm this winter. 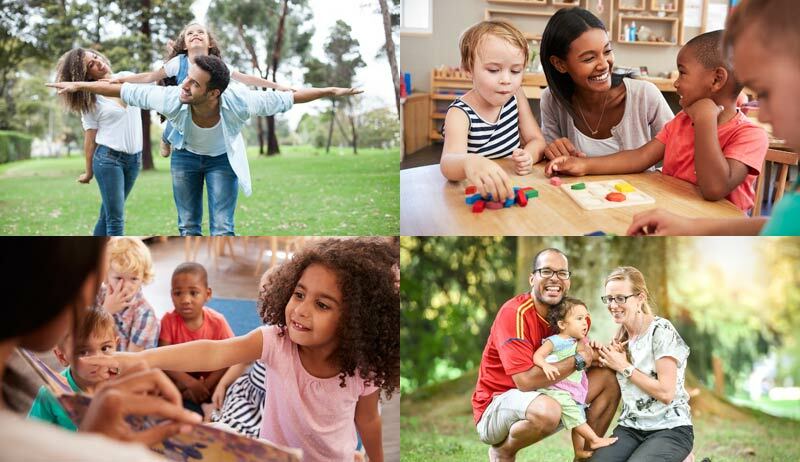 Head Start Programs that help children develop mentally, socially, emotionally, and physically. Your Donations Change Lives. When you support Self Help, you are supporting children and families in the community. Real Stories. Real Lives Changed. Read about how Self Help makes a difference in the lives of those we work with. Services for children focus on education, socio-emotional development, physical and mental health, and nutrition. Strengthen families and children through information and education to advance to their full potential. Discounts on utility bills and telephone bills. An energy program provides heating system services. Helping people meet basic needs by providing assessment, advocacy, direct service, and information. 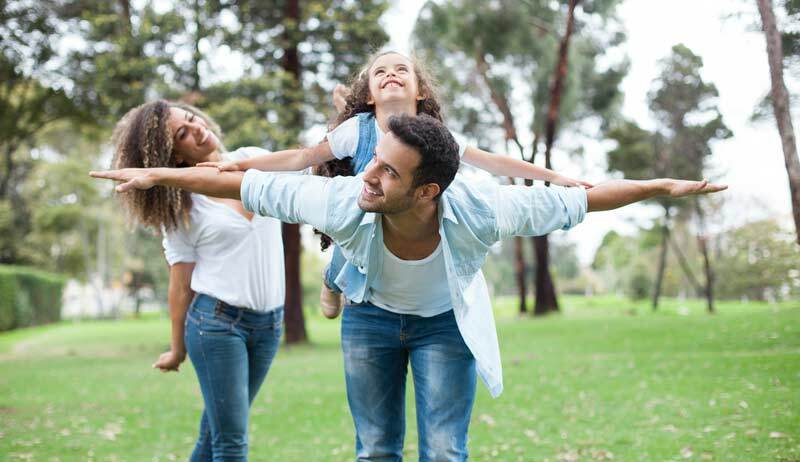 The mission of Self Help, Inc. is to reduce poverty, increase self-sufficiency and improve the community by providing resources for people to create healthier, better lives and achieve their full potential. 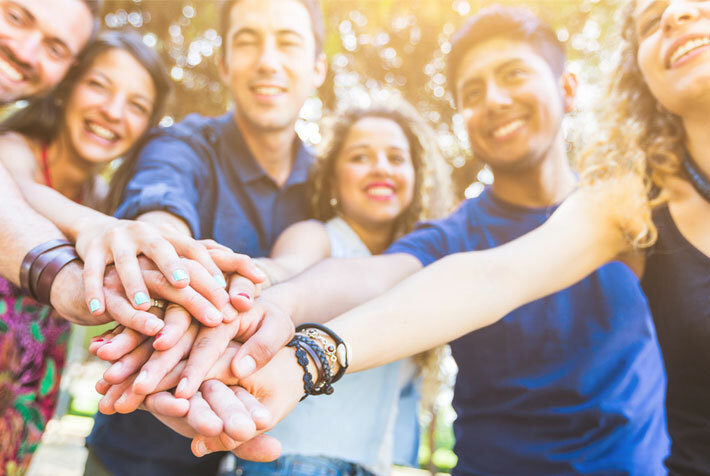 We envision our service area to be a place where all people become self-sufficient and have equal opportunity to reach their full social, civic, and economic potential.